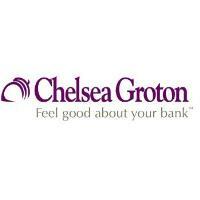 Groton, CT – As part of Chelsea Groton’s continued commitment to helping all customers achieve their goals, the Bank is proud to now offer phone interpreter services through LanguageLine Solutions®. According to the US Census, nearly 750,000 Connecticut residents are speakers of a non-English language, which is higher than the national average. The most common non-English languages spoken in Connecticut are Spanish, Portuguese, Polish, Italian, French, Chinese, French Creole, and Hindi. LanguageLine Solutions provides phone interpreters for these and over 230 additional languages.